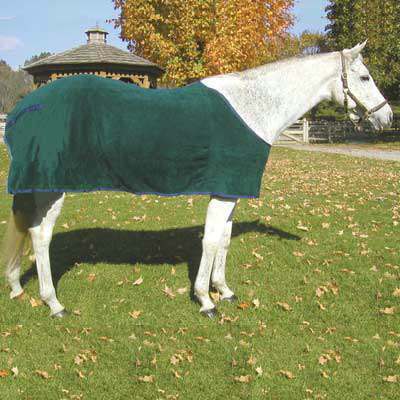 Here at HorseTackNow.com we offer great High Spirit Polar Fleece Blanket Liners and many other horse sheets. Comes with closed front for less weight under blanket. Has removable, adjustable nylon elastic leg straps. This product is for use underneath blankets or sheets. Two way stretch for snug fit. Contoured fit with euro-cut neckline and hindquarter darts. Treat your horse with this comfortable Horse Blanket Liner and go for a ride today.